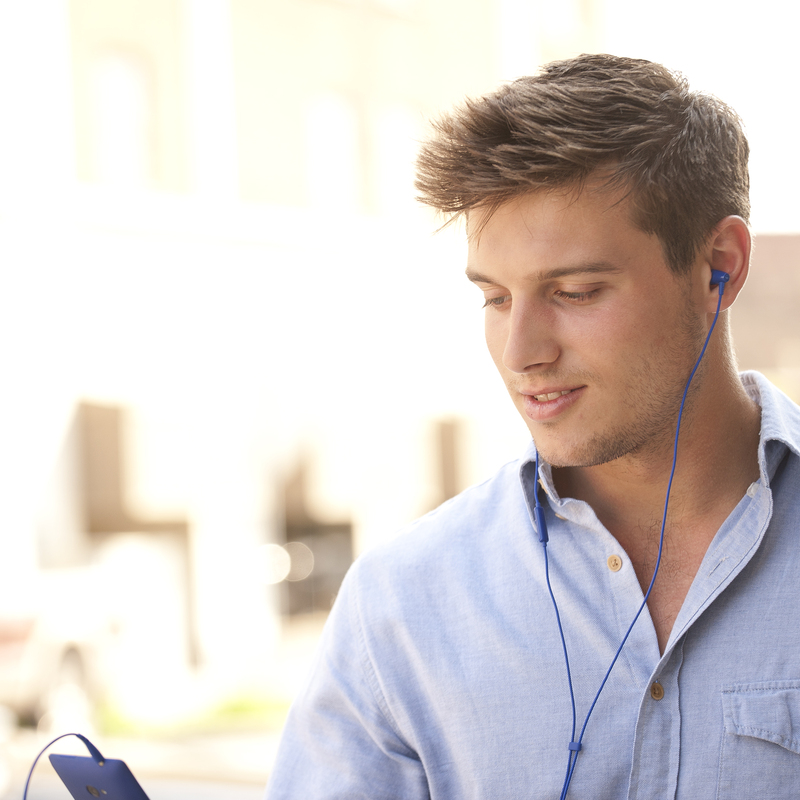 Specifically engineered for mobile devices, the Klipsch S3 headphones give you a front stage pass to your music collection whether you are an Apple®, Android™, Windows® or BlackBerry® user. The S3 also features durable, tangle resistant cables to alleviate the anguish of unkinking a clump of wires. No matter your device, the S3m brings the best possible sound, producing dazzling highs and lows befitting of the Klipsch audiophile heritage. The S3m utilizes a customized 5.8mm moving-coil driver to deliver smooth, full-bodied sound that can hold its own. Headphones can sound great, but if they don’t fit, you’re not going to want to put them in your ears. Unlike traditional, circular-shaped ear tips which don't fit properly in your oval-shaped ear canal, the S3m utilizes the patented Klipsch oval ear tip design making them virtually impossible to feel and perfect for long-term wear. 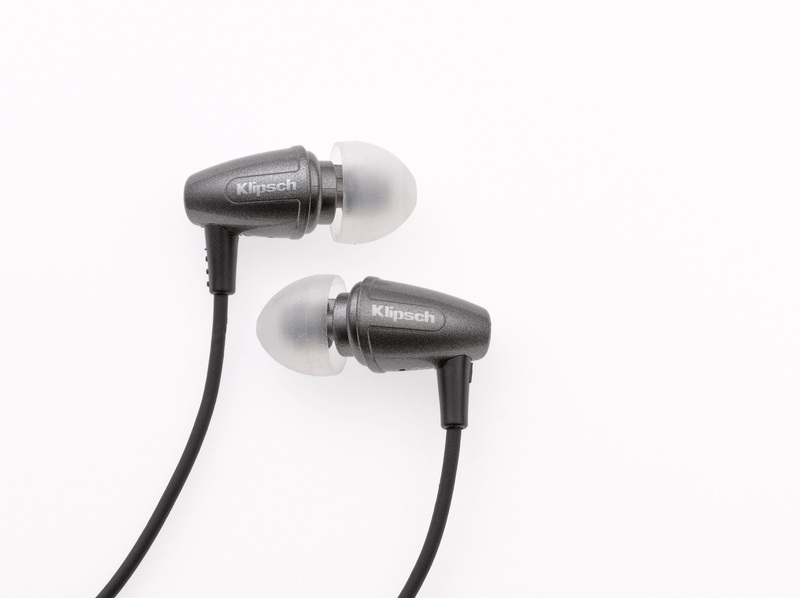 Oval ear tips fit better, feel better and only Klipsch has them. 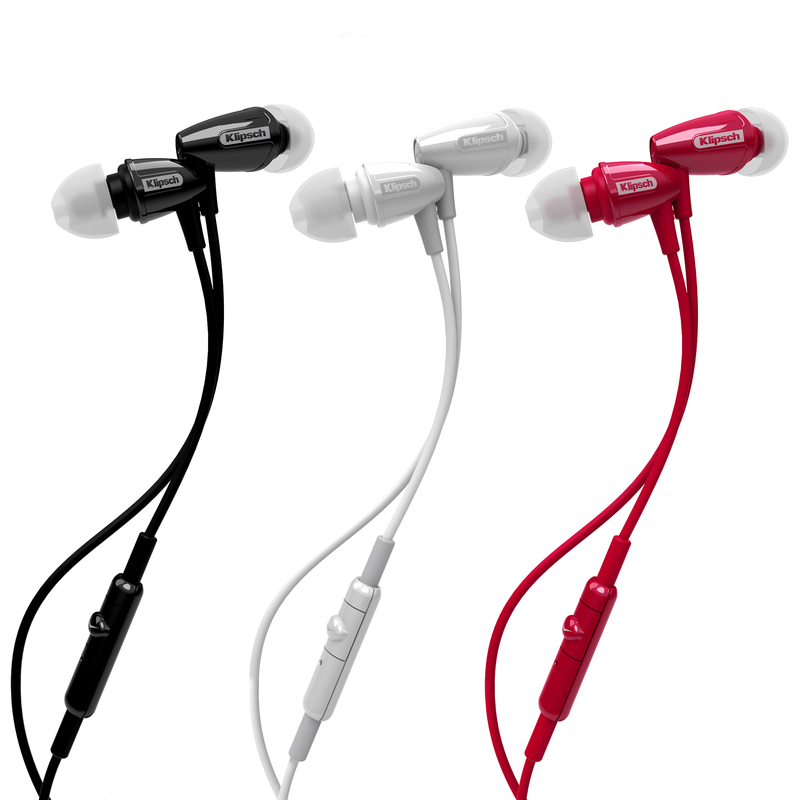 The S3m comes with three pairs of different-sized oval ear tips, clothing clip, a carrying case and 2-year warranty. Available in black, white, blue, red and jade, the S3m is able to complement your fashion choices as well as functioning with virtually any device that has a standard 3.5mm headphone jack. 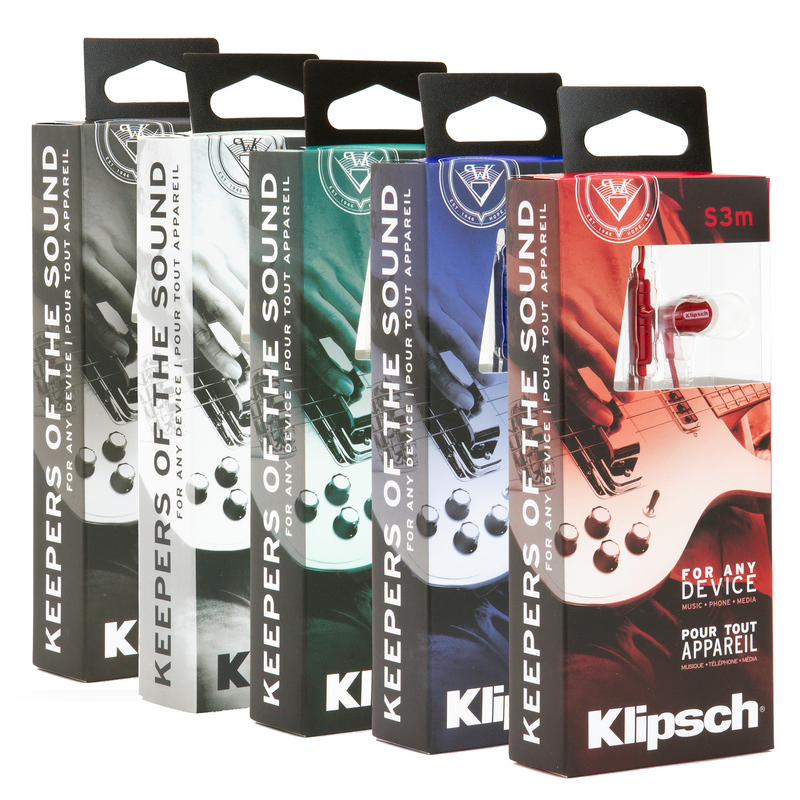 *To enable complete functionality of your S3m headset on Android, please download the free Klipsch Control App.